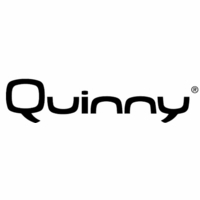 Although Quinny has been around since 1950, the company has grown by leaps and bounds in recent years with the introduction of eye-catching, bold, hip strollers that are perfect for urban environments. These strollers are created to fit the urban lifestyle. They’re versatile, nimble, and unbelievably clever. They maneuver like a dream. All their strollers are lightweight and flexible, for easy folding and transportation for young families on the go. In addition to exceeding all safety standards, Quinny gear is designed for the city dweller with a taste for fashion who likes to make a statement wherever she goes. 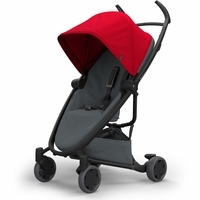 Lines are sleek; colors, like those in the fabulous Zapp stroller, are bold. They were the first company to introduce and all-black stroller in 2009 — what’s better than a stroller that goes with everything? And in 2012, they launched a limited edition Moodd in partnership with globally-recognized Brazillian artist Romero Britto. 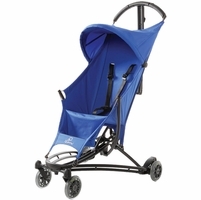 The designs for these strollers are bright and colorful and are sure to stand out wherever they go. 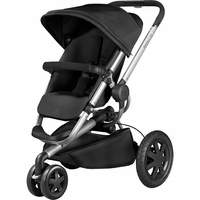 For the parent who’s looking for style and substance, Quinny strollers consistently deliver. 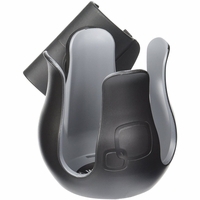 The Yezz stroller folds in seconds and is extremely light and compact and stays upright even when folded. The front wheels swivel for smooth navigation around tight corners and over cobblestone. It even has a handy shoulder strap for easy toting with both hands free. Whether shopping or globetrotting, this stroller the perfect companion for your little one and a fantastic urban adventure. The Moodd is bold and sophisticated — and it folds and unfolds with zero effort. It also pairs seamlessly with all components of the travel system, so your baby can travel in comfort and style from day one. Having a baby brings so many changes — parents have to adjust schedules, rearrange priorities, and make room for the many beautiful and challenging ways a baby transforms your lives. 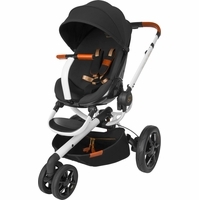 One thing these strollers allow parents to keep is an unwavering commitment to quality, luxury, and gorgeous design. Even after a long night of 2am feedings and diaper changes, Quinny knows how great it feels to walk out the door and be able to make a confident style statement with each step as you navigate your busy, bright city home.